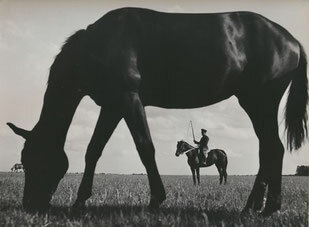 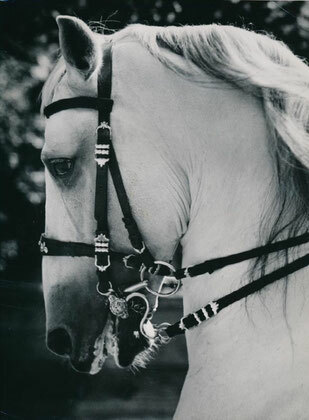 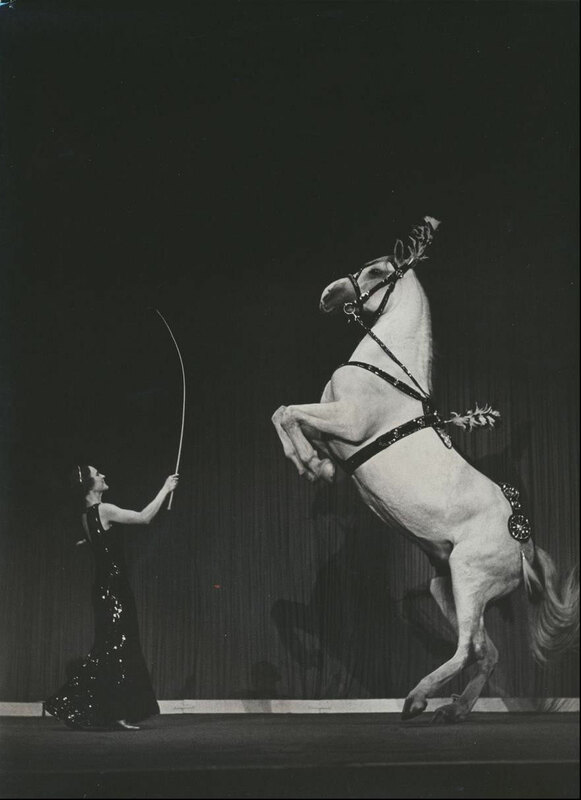 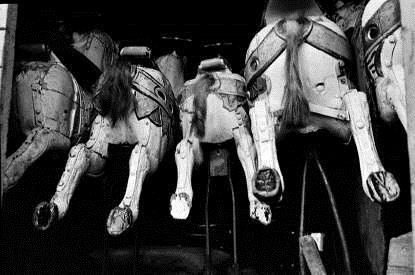 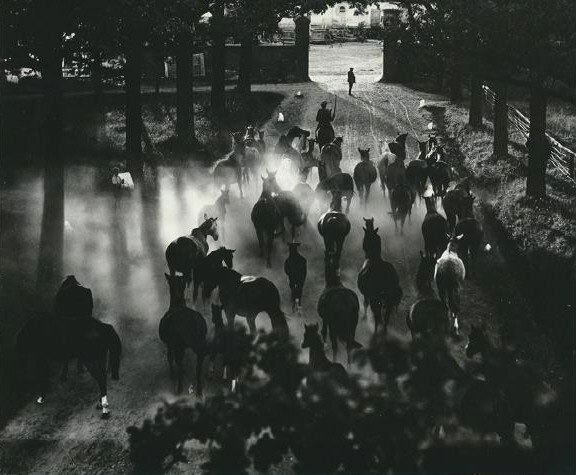 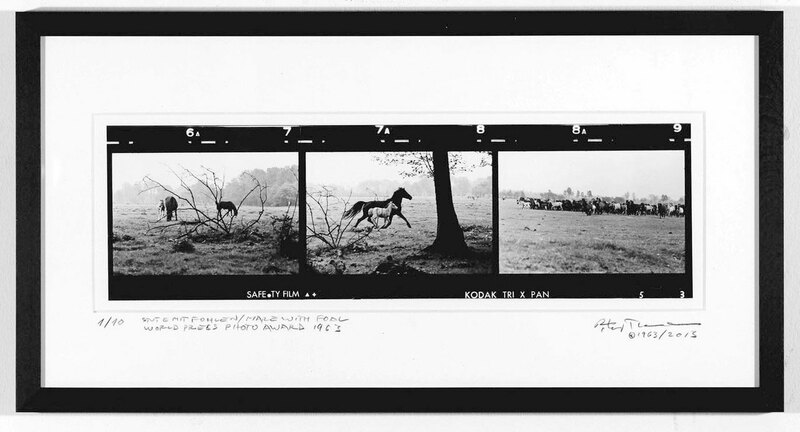 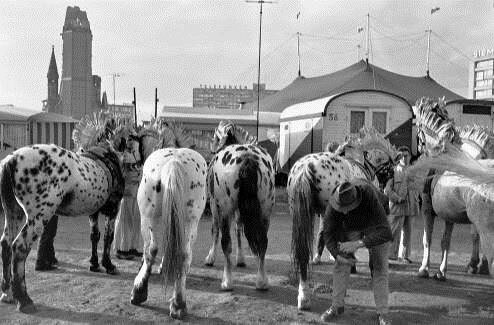 The presentation „Vom allzu flüchtigen Reiz der Bewegung – Pferdefotografie von Peter Thomann und Hein Gorny“ shows horses photographs by Peter Thomann and Hein Gorny. 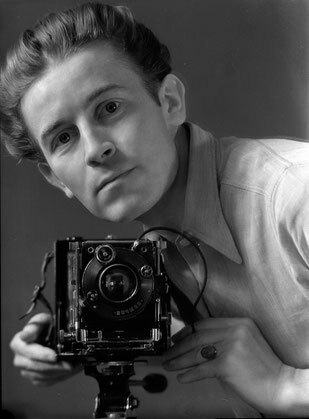 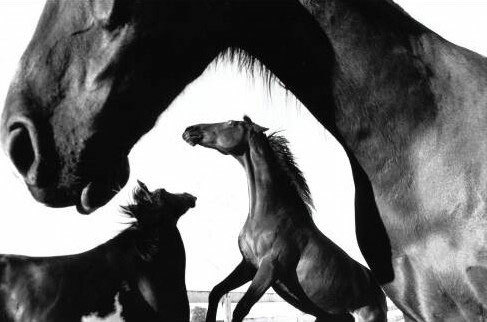 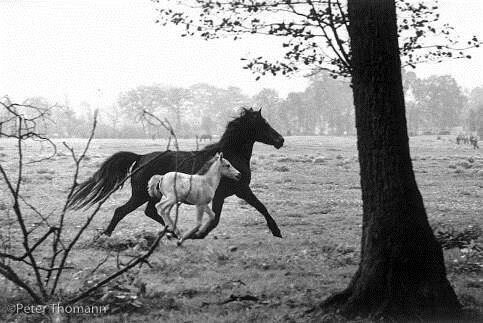 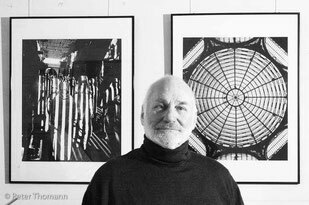 On March 29th at 5.30pm the photographer Peter Thomann will share the story of his famous photograph "Mare with foal", which won the 1st prize WORLD PRESS PHOTO AWARD 1963. 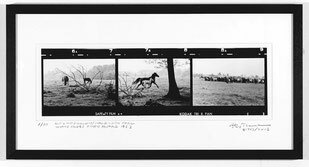 Stute mit Fohlen, 50 x 130 cm, Baryté print, framed, limitied edition of 5 Ex. 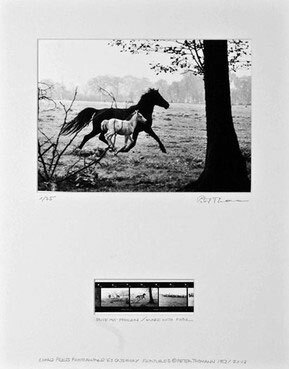 Stute mit Fohlen, 20 x 50 cm, Baryté print, framed, limitied edition of 10 Ex. 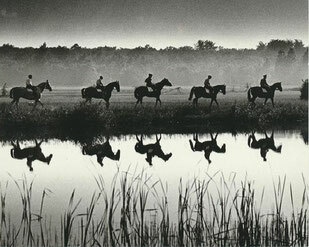 Stute mit Fohlen, 24 x 30 cm, Fine Art Print (Hahnemühle) + Kontakt, framed, limitied edition of 75 Ex.